"Everything She Said (Black Cat/White Cat)"
All clips require Windows Media Player to view. Click here to download the player for free. Select the version that is compatible with your PC or Mac. The concert was an album release performance on Saturday, July 30, 2005 at the Luna Stage in Montclair, NJ. The footage will also be included in the upcoming documentary, The Road Will Always Wind. 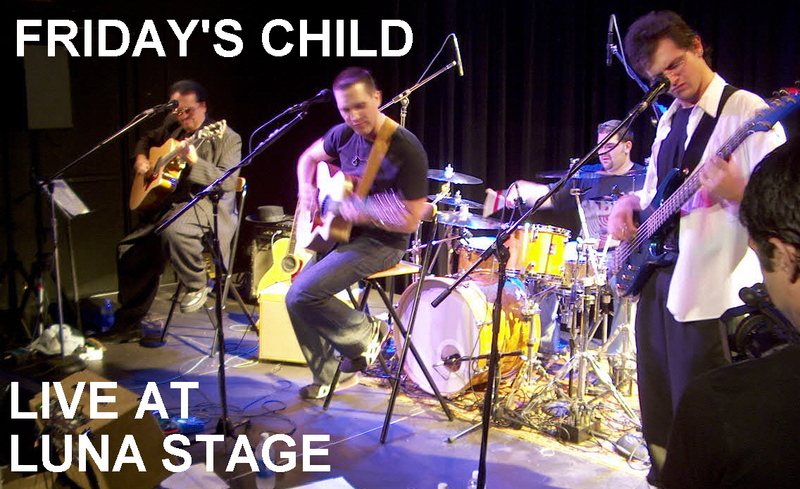 The film will track "power acoustic" indie-rock band Friday's Child as they release their album "In A Word" and hit the road for a nationwide tour.